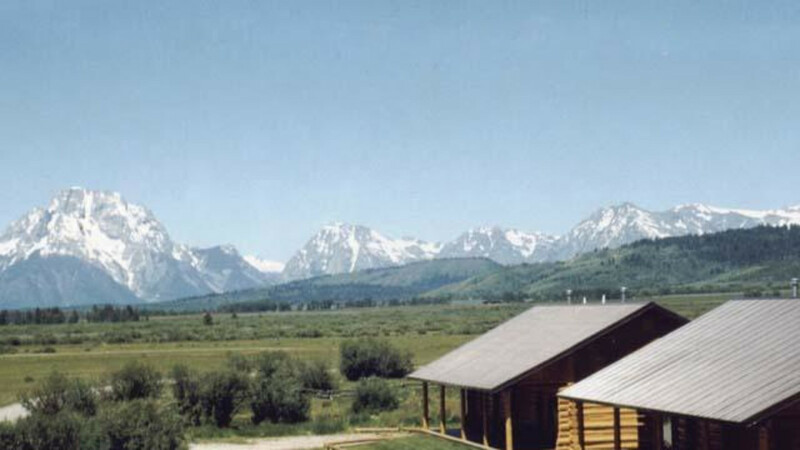 Log cabins with full kitchens and a spectacular view of the Teton Range. 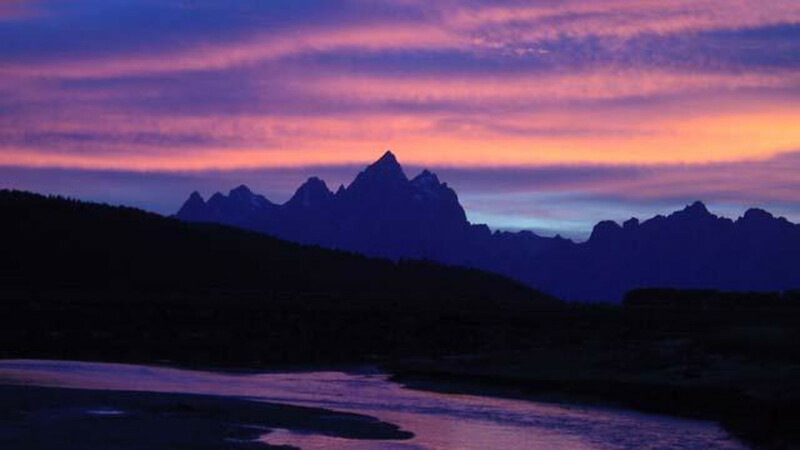 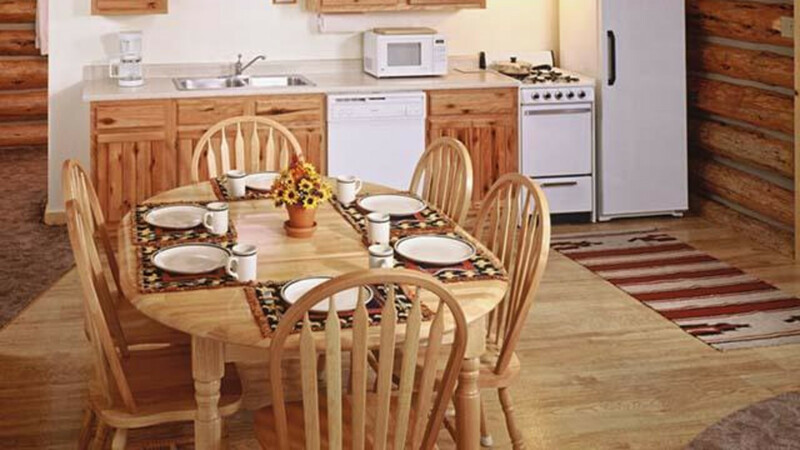 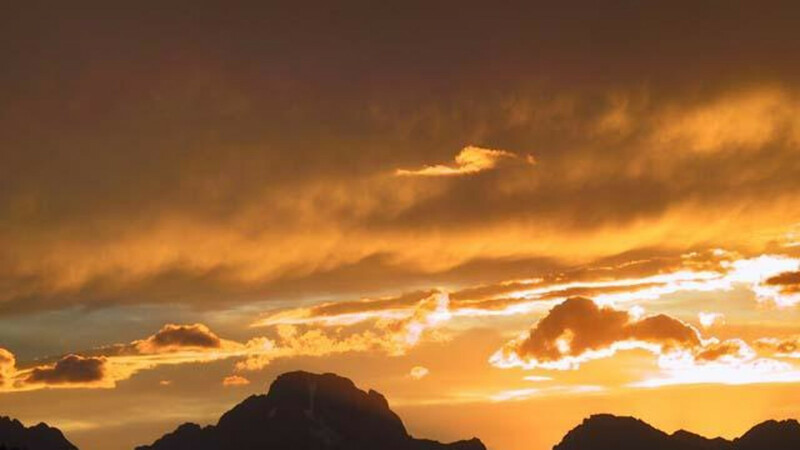 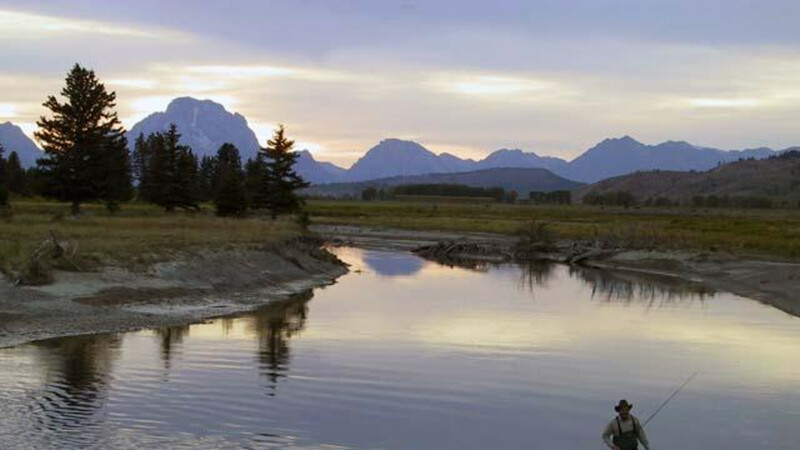 Centrally located to Grand Teton and Yellowstone National Parks. 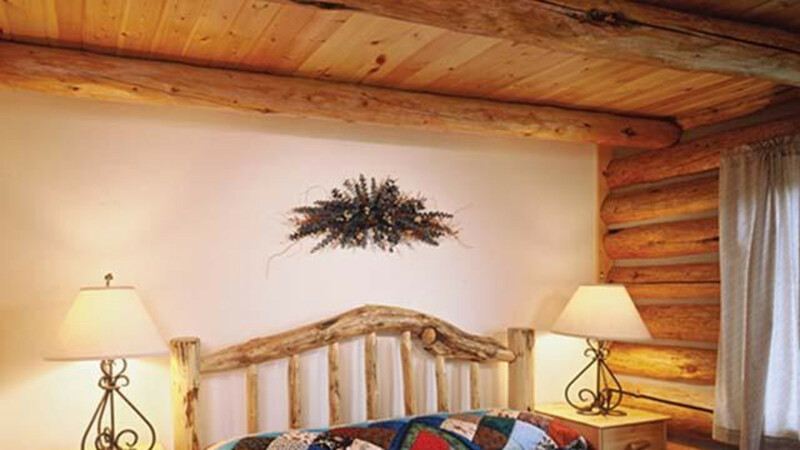 Brad and Joanne Luton, fourth generation natives, will share their knowledge of the area to make your vacation memorable.